The University of Toronto is receiving the biggest donation in its history — money that will go towards studying artificial intelligence and how it affects society at large. The facility will be a space where students, faculty, researchers and business people can improve technology and the way humans interact with it, Reisman said. Reisman is the CEO of Indigo Books and Music and namesake for the book retailer's famous Heather's Picks, while Schwartz is CEO of private equity firm Onex Corp.
"That crossover between how technology is evolving and how we as people want to evolve — that is at the heart of what this initiative is all about," she told CBC Toronto. "This major initiative will create housing and infrastructure and energy for technical innovation, coupled with the human implications of what this technology is doing with us and for us." 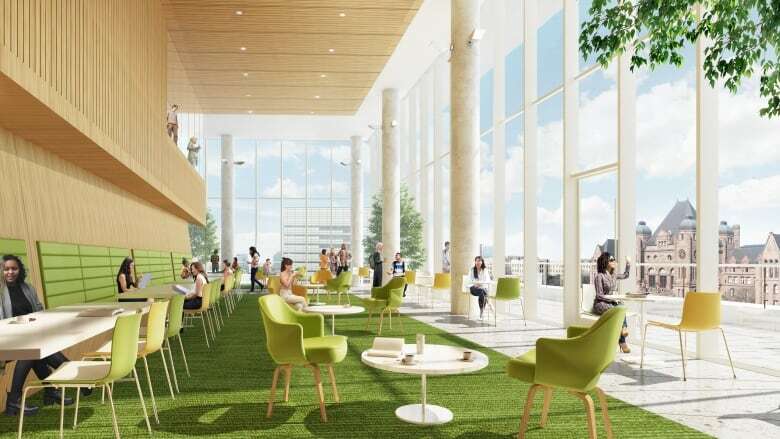 The new complex, named the Schwartz Reisman Innovation Centre, to be housed on the eastern edge of the school's downtown campus, will feature two towers and provide space to smaller Canadian companies, in addition to the school's researchers. 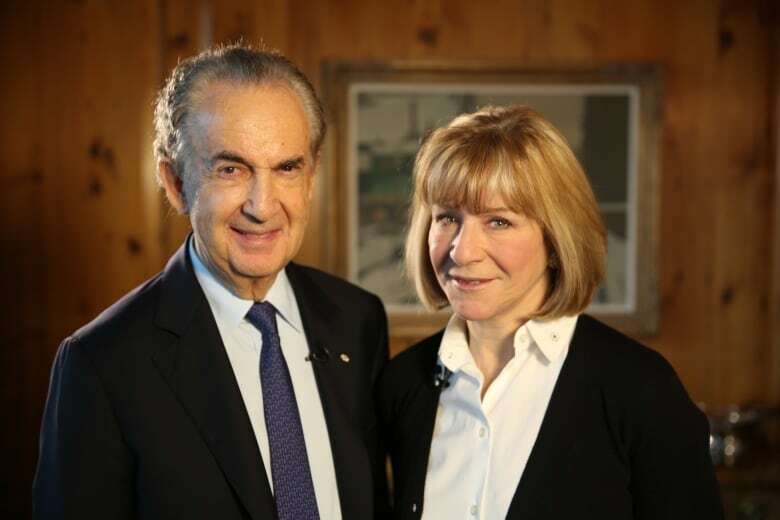 Reisman and Schwartz, CEO of private equity firm Onex Corp., say they're proud to call Toronto their hometown and want it to remain a hub for innovation and scholarship. "Toronto, and by extension Canada, is at the very centre of what's happening with artificial intelligence. It's just our wonderful good fortune that some of the great brains in the world are here," said Reisman. One tower of the complex will house the new Schwartz Reisman Institute for Technology and Society and the Vector Institute for Artificial Intelligence, a non-profit organization that focuses on machine learning, the school said. The second tower will be home to laboratories for researchers in regenerative medicine, genetics and precision medicine. Reisman and Schwartz say they're excited the centre will provide more opportunities for both young and established entrepreneurs. "The chance to not only do something here [in Toronto] but to play a small role in reinforcing Canada's opportunity to remain a leader in the world — it's great," said Reisman.